Welcome Dr. Erica Youn, MD! Noran Neurological Clinic is proud to welcome Dr. Erica Youn, MD, to our pediatric neurology team! 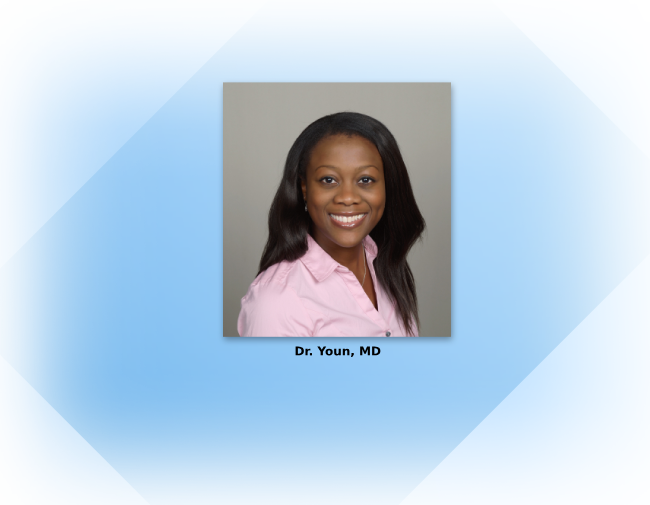 Dr. Youn's clinical interests include general child and adolescent neurology, epilepsy and seizures. She has begun seeing patients at our Minneapolis and Blaine clinics. We’ve been providing comprehensive neurological services for more than 45 years and currently see patients at six metropolitan locations in Minnesota. Our staff of 37 neurologists, 13 Advanced Practice Providers (APPs), and four neuropsychologists strive to provide the highest quality of care to our patients. 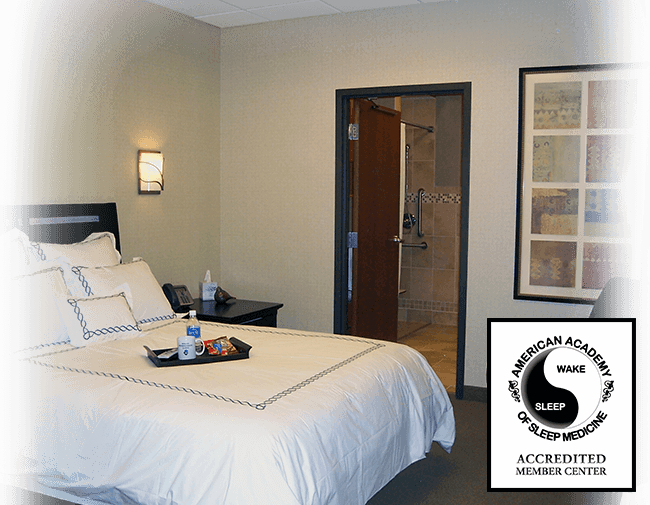 At the Noran Clinic Sleep Center you can trust that you are in the hands of experts. Operating with the latest technology, led by sleep specialists and staffed by expert and experienced sleep technicians, the Noran Clinic Sleep Center affords an excellent setting in which to assess sleep problems and receive recommendations to improve sleep. Understanding one's sleep disorder and getting proper treatment can be a truly life changing event. Pediatric Appointments at Five Metro Locations! 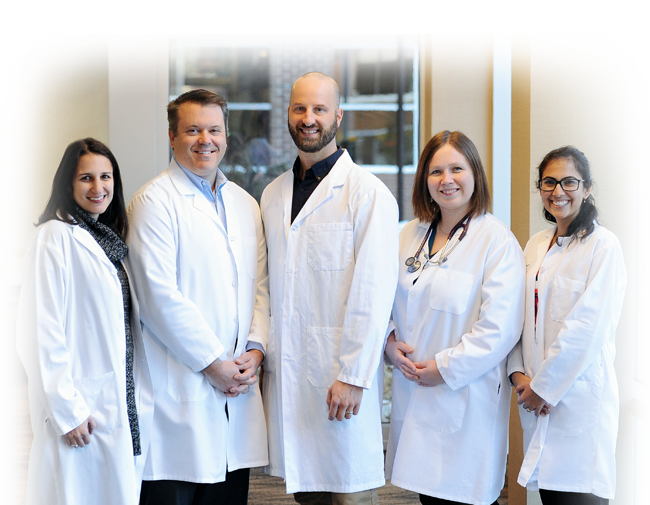 As Noran Clinic's pediatric neurological team has continued to expand, we are able to see pediatric patients at five of our metro locations: Blaine, Lake Elmo, Lakeville, Minneapolis and Plymouth. We currently have neurology appointments for pediatric patients available in under two weeks! Noran Clinic specializes in the diagnosis and treatment of neurological diseases. All of our neurologists are board certified with additional subspecialty training and certification, as well as years of experience treating patients with neurological conditions. 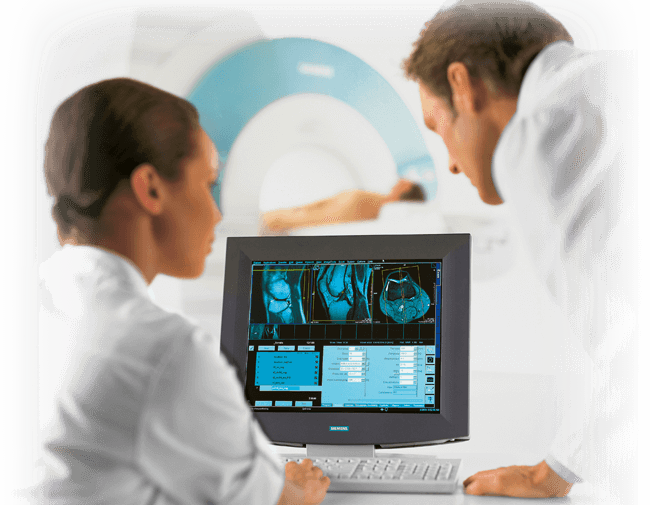 Among our providers are subspecialists in the areas of Concussion/Traumatic Brain Injury, Epilepsy/Seizures, Low Back & Neck Pain, Migraine/Headaches, Movement Disorders/Parkinson’s, Multiple Sclerosis, Neuromuscular/EMG, Sleep Disorders, and Stroke. 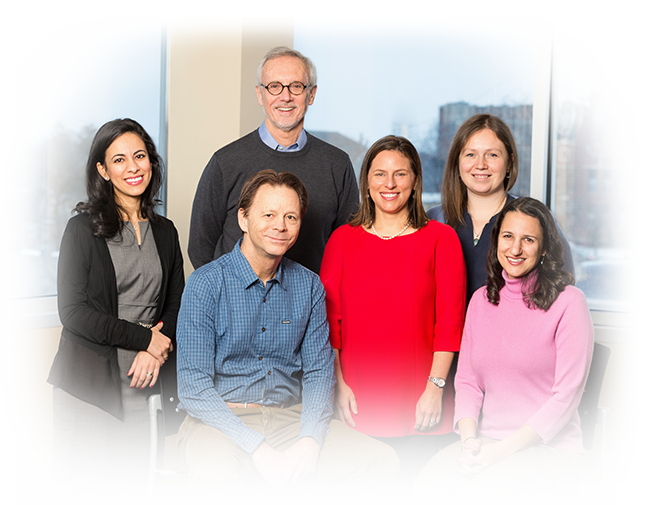 Our team of 37 neurologists, 13 Advanced Practice Providers (APPs) and four neuropsychologists cover a wide range of specialties. Find your provider here. Neurology is the field of medicine that deals with the nervous system—the brain, the spinal cord, and the body's complex network of nerves. Learn more here. Find out what you need for your first appointment, what to expect if you’re scheduled for a test, and more. Our testing helps your doctor confirm diagnoses or recommend specific treatment for adult and pediatric neurological disorders. 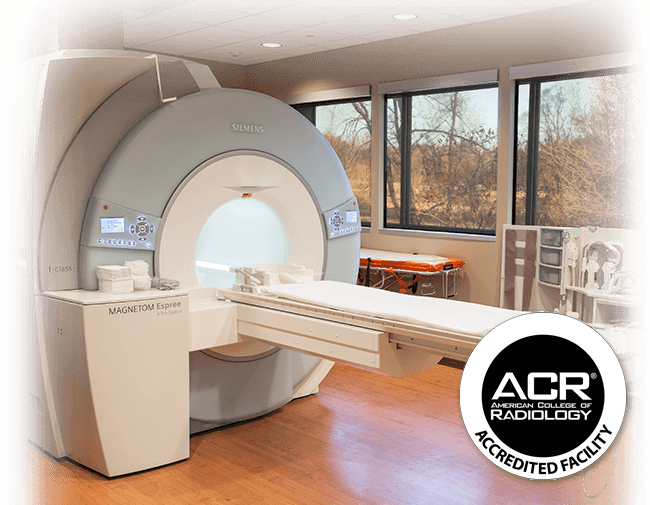 MDC offers a comprehensive array of imaging services at three locations: Minneapolis, Blaine, and Lake Elmo. My Noran Clinic is a free, secure, online service available to Noran Clinic patients 24 hours per day. Pay your bill online, request medical records, and more.